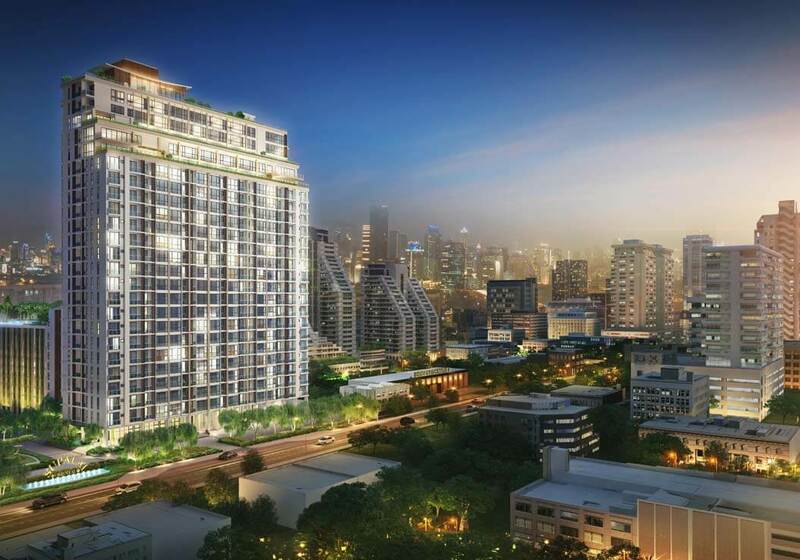 Supalai Oriental Sukhumvit 39 is an iconic residence in the heart of Bangkok’s premier shopping district of Phrom Phong nearby Emporium, Emquartier and The Em District. 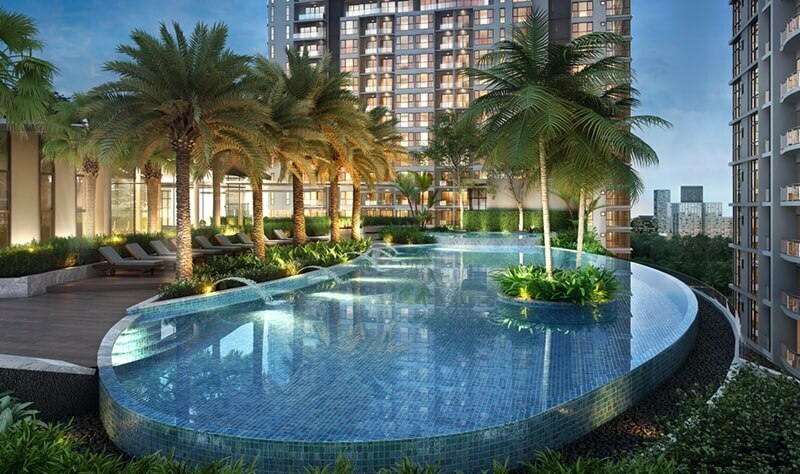 This area is also just one stop from Thong Lo, famed for it’s wining and dining. 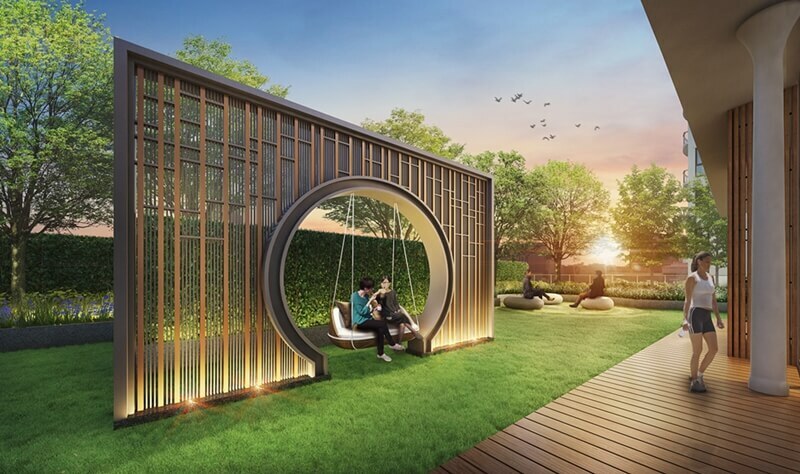 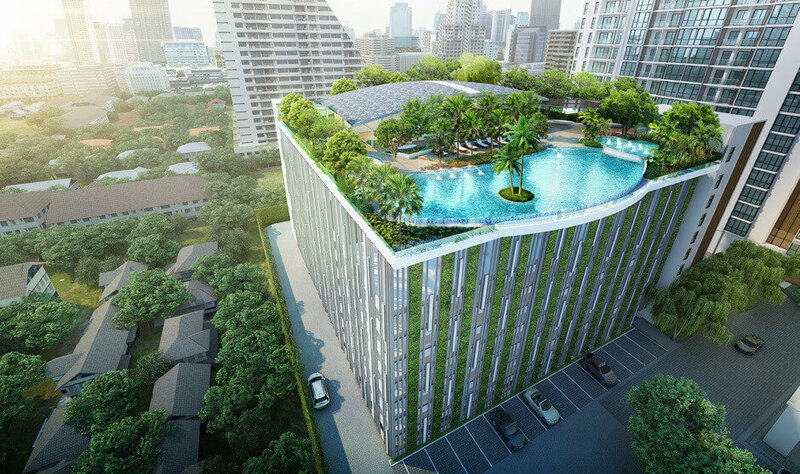 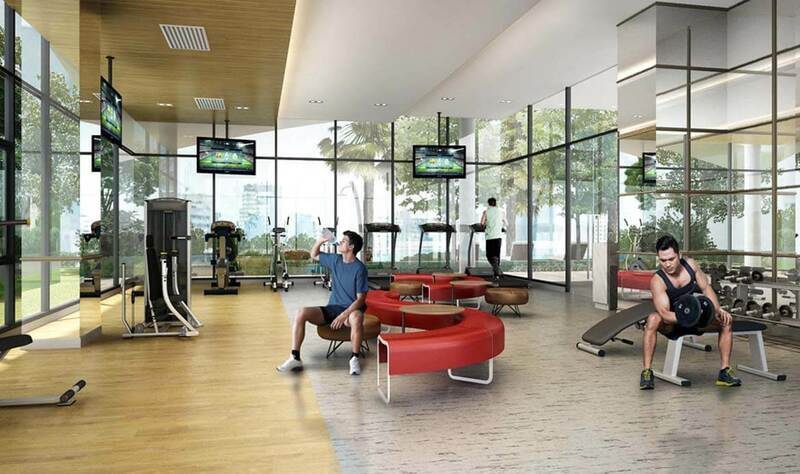 Supalai Oriental Sukhumvit 39 is developed by one of Bangkok’s most established local developers. 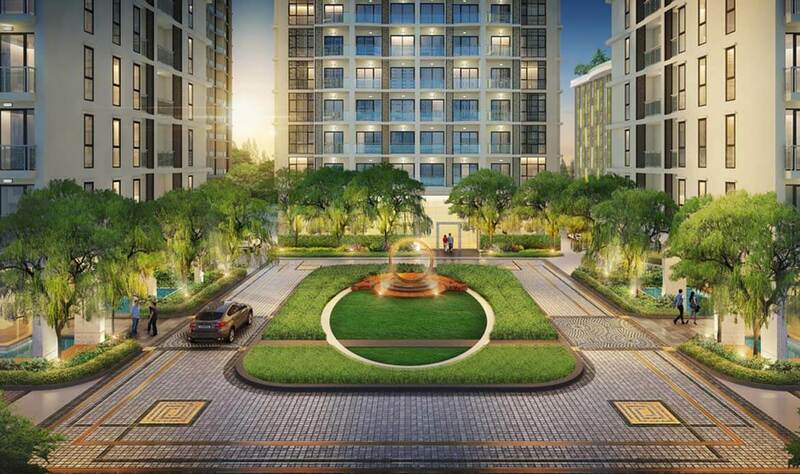 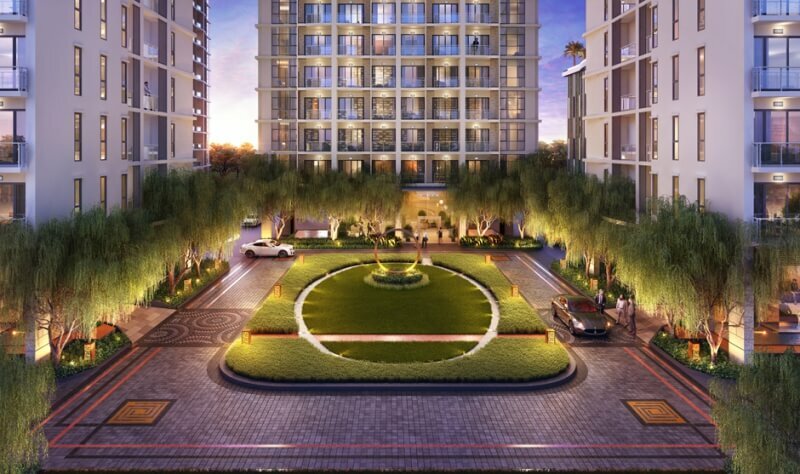 This residence comprises of 4 buildings, each with 25 and 35 floors housing 1,046 residential units. 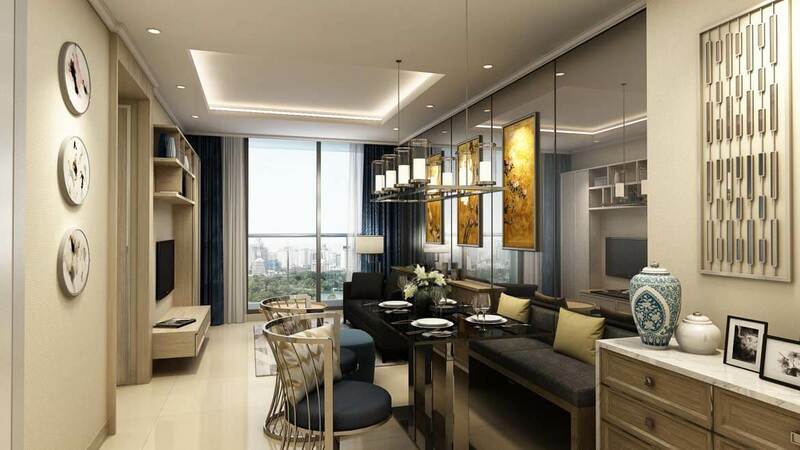 This project is a bold addition to the skyline of the city, it uniquely delivers resort style living to one of the most central districts of the city. 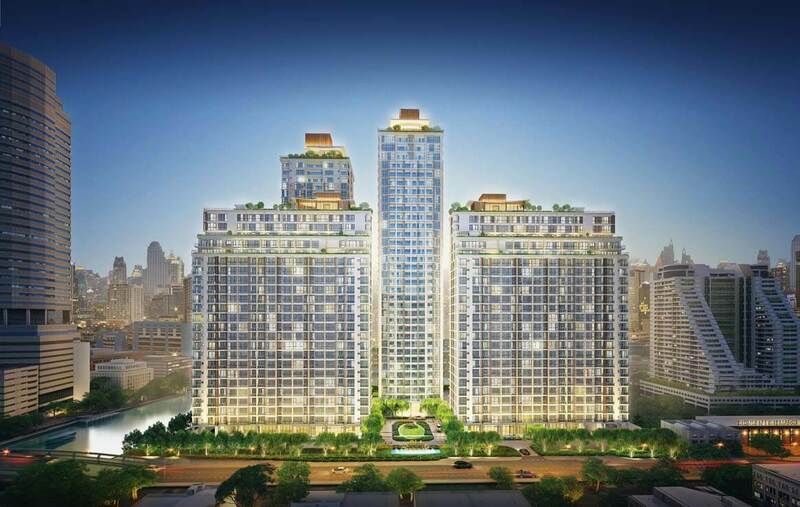 Unit sizes on offer at Supalai Oriental 39 are larger than typically average in Bangkok, focusing more on the international buyer. 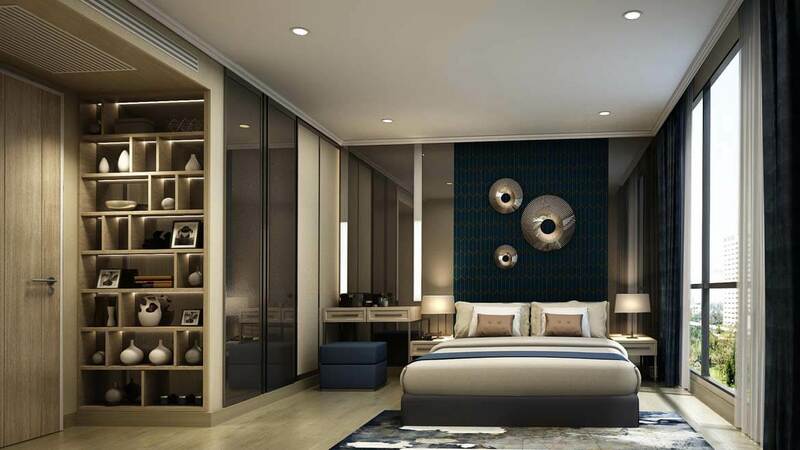 Sizes include: 2 bedroom (100m2), 3 Bedroom (141m2 – 209m2), 4 Bedroom (355m2).